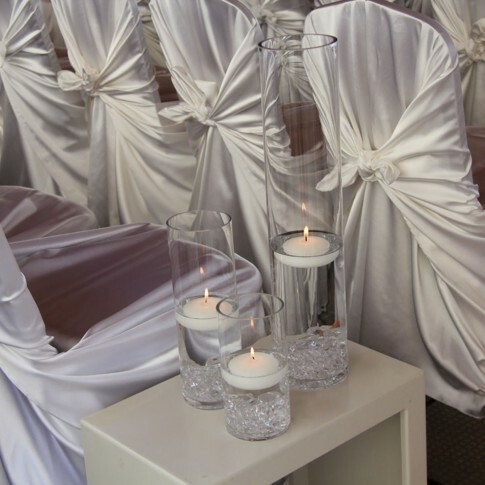 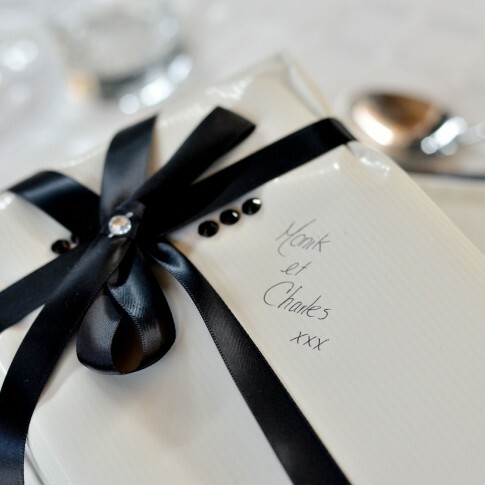 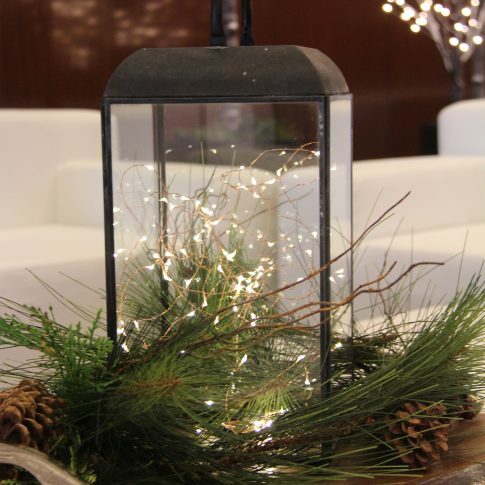 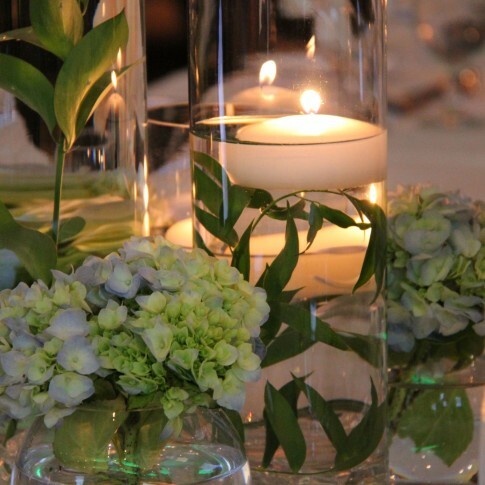 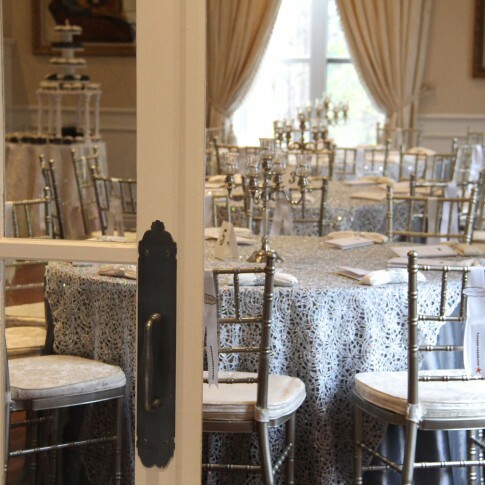 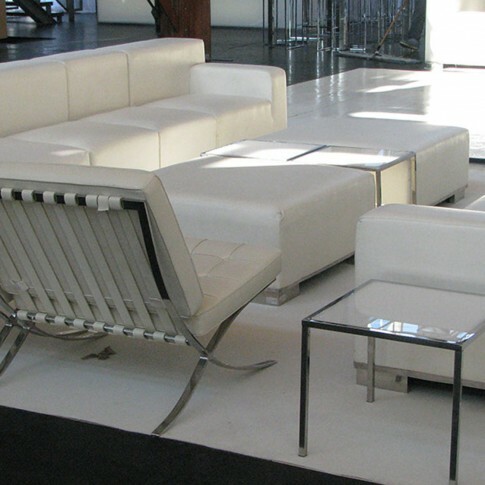 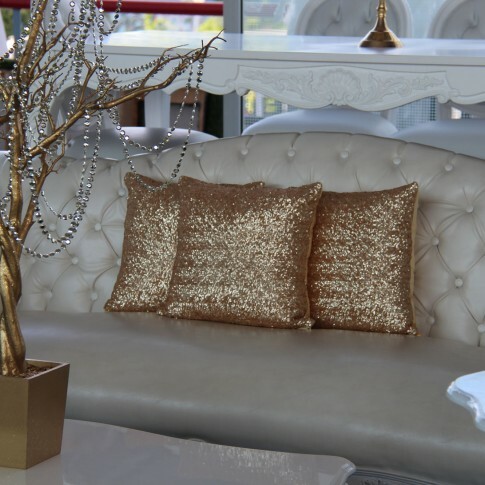 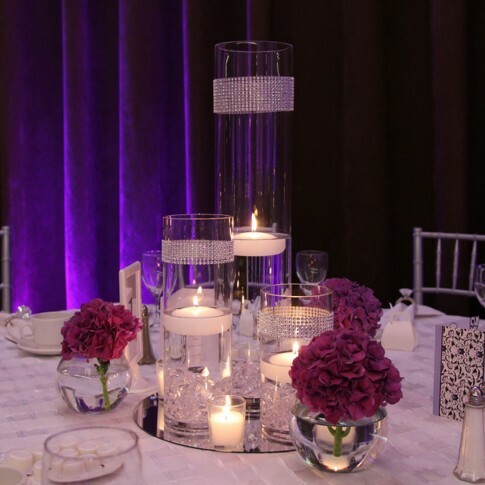 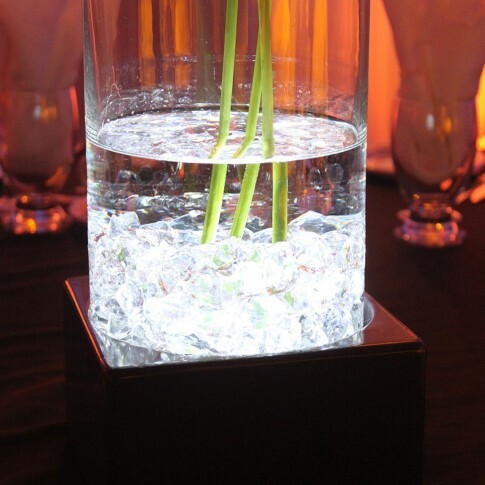 NP Décor takes care of every detail to design an atmosphere that meets your expectations. 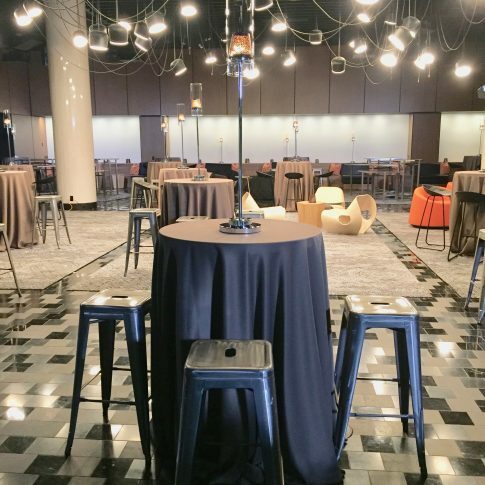 We create each concept to suit your criteria, which makes every project unique. 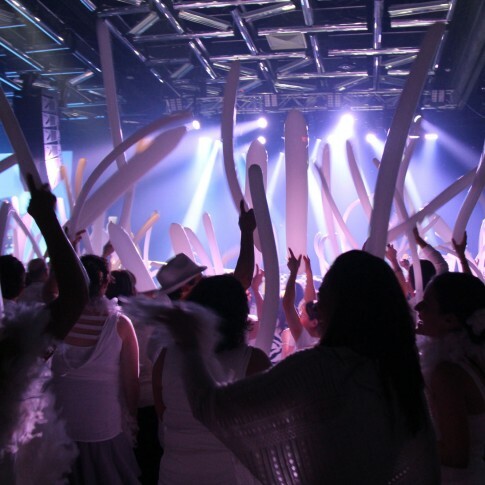 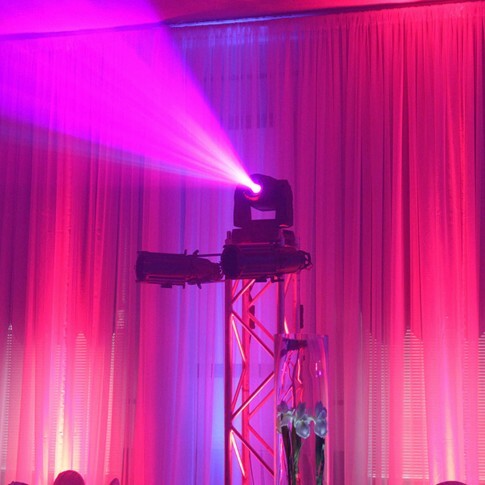 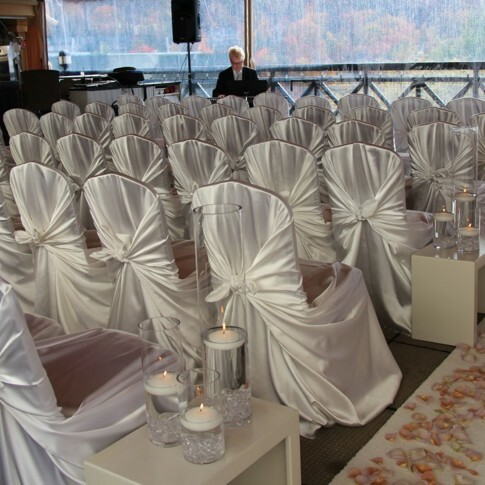 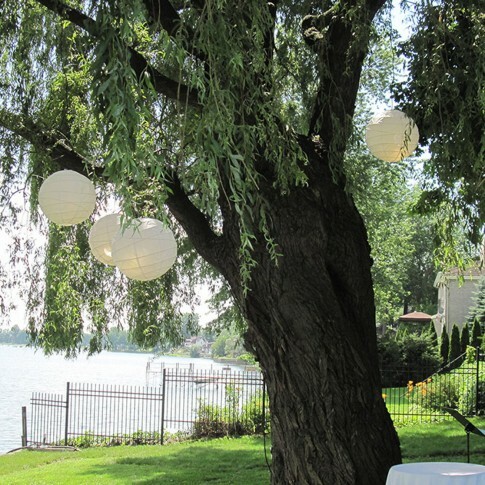 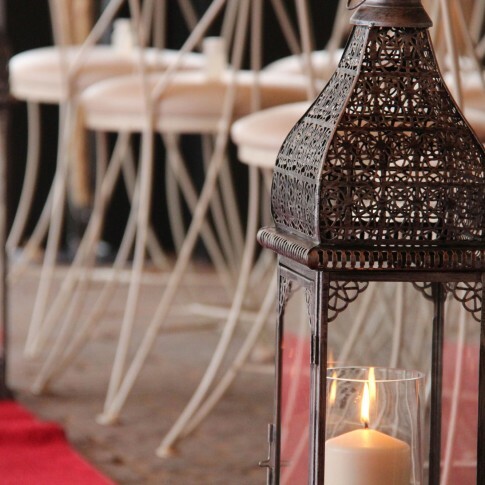 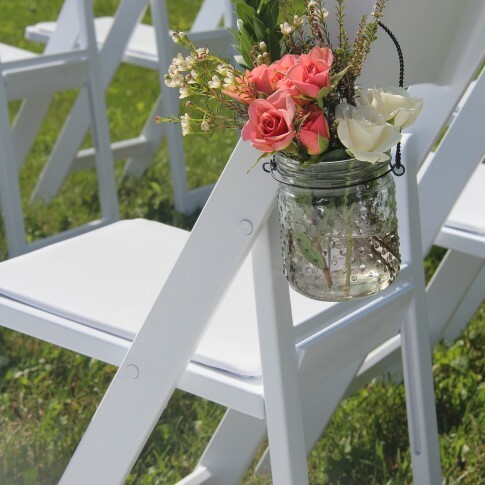 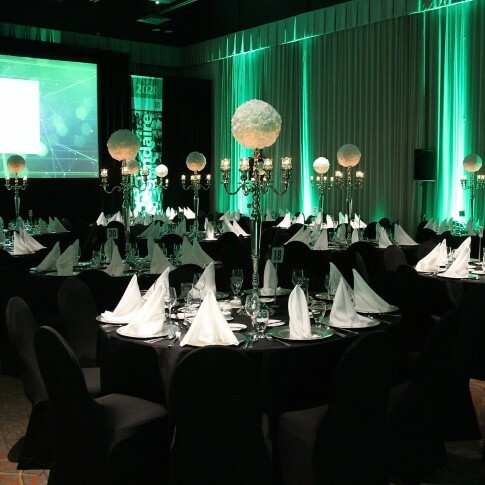 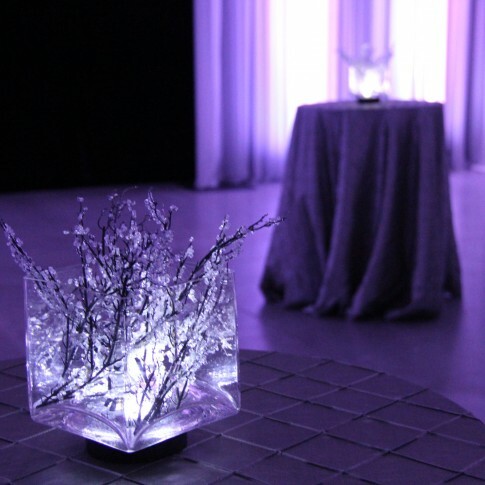 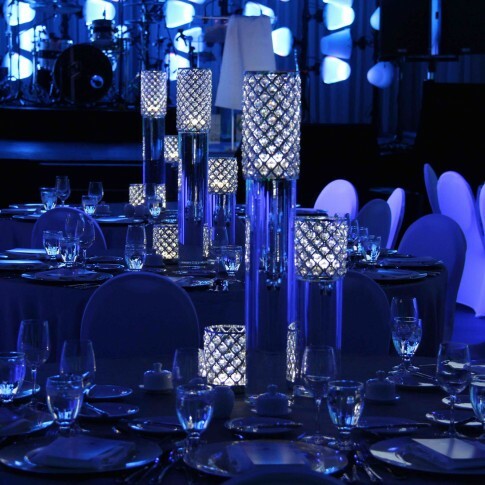 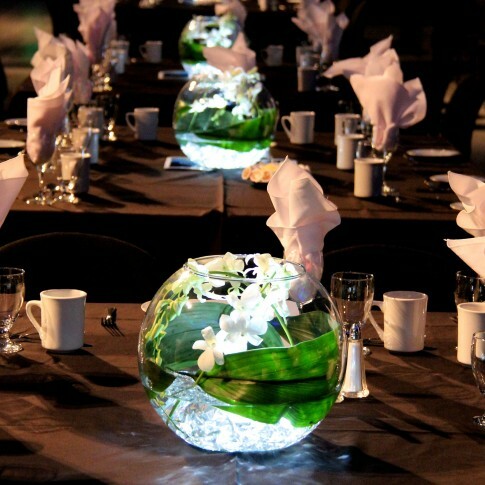 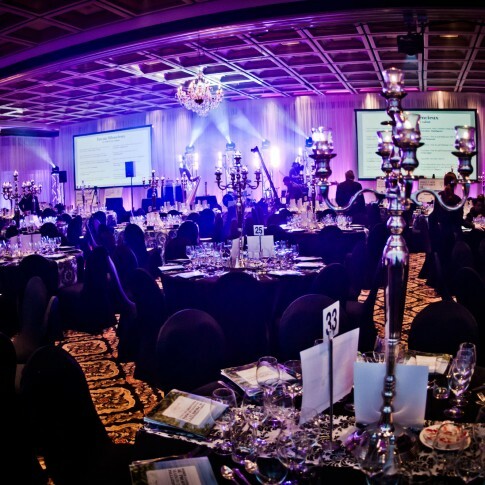 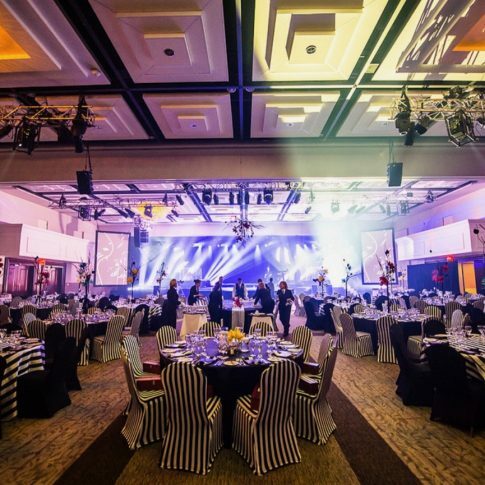 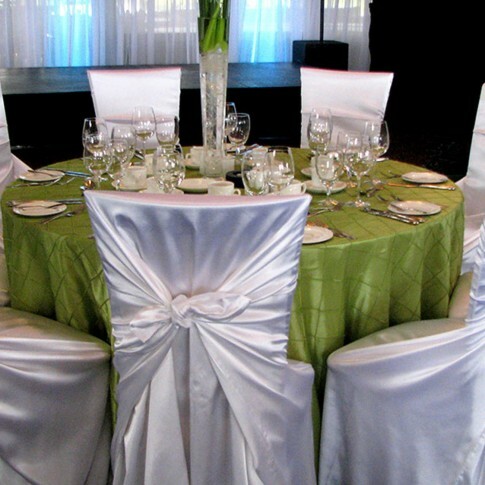 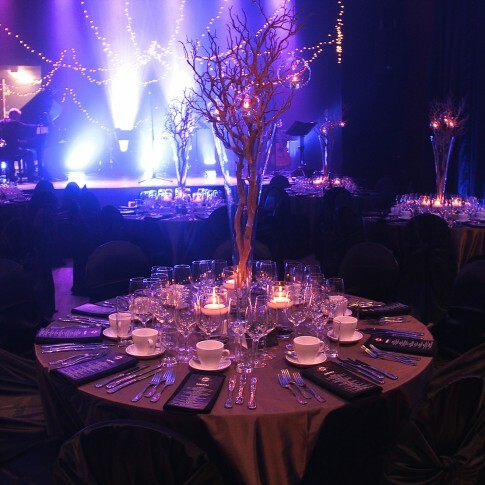 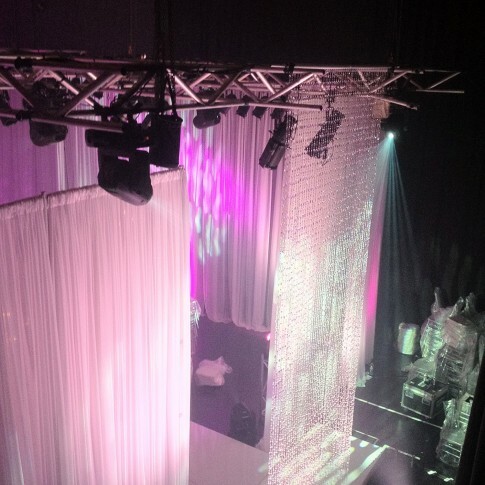 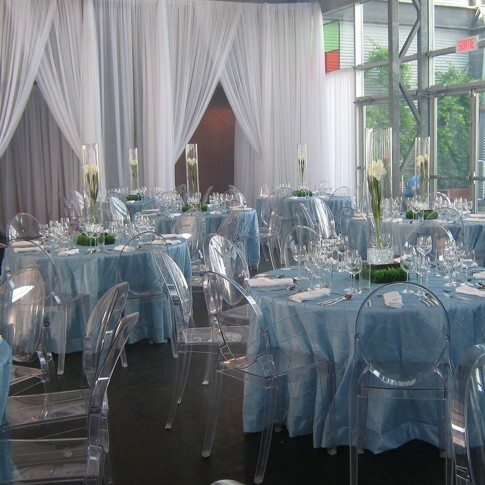 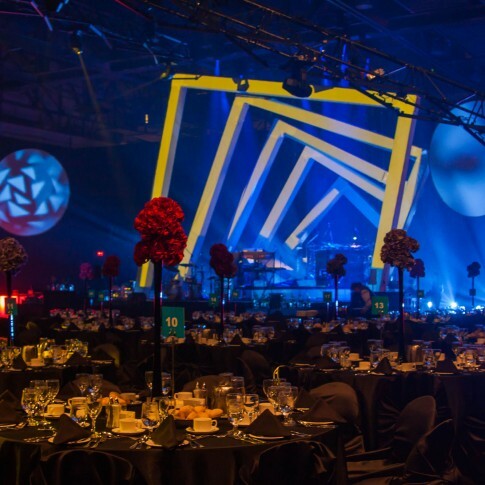 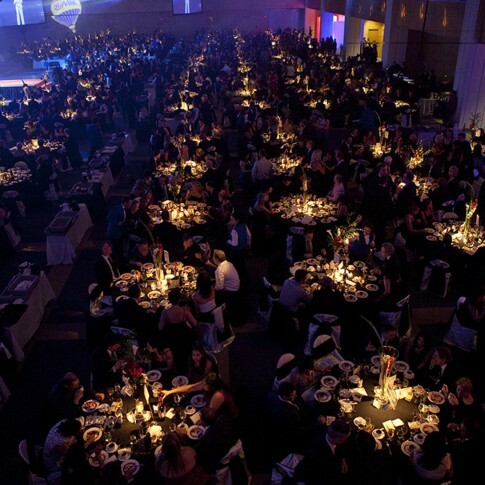 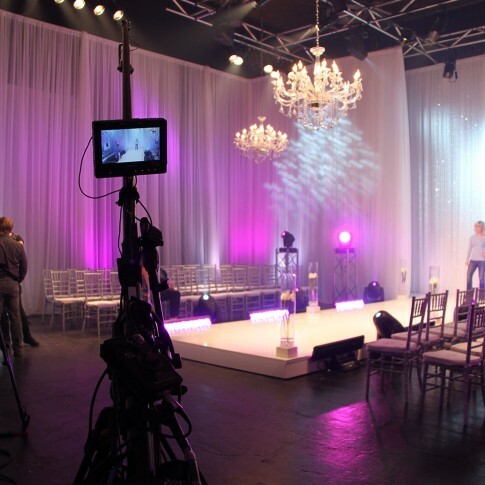 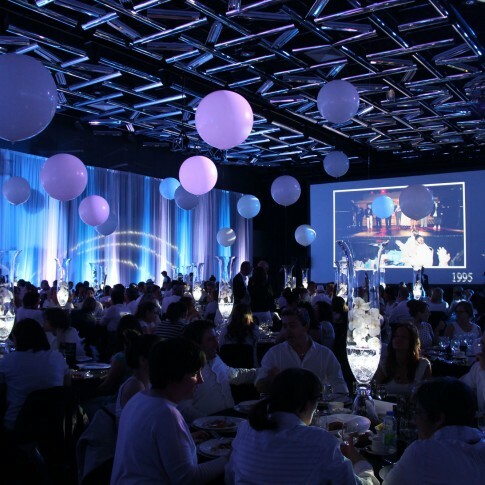 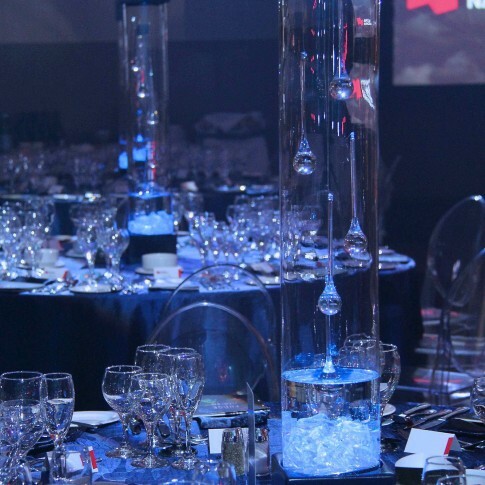 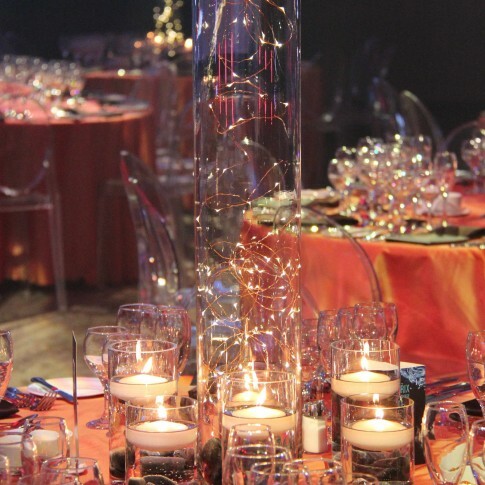 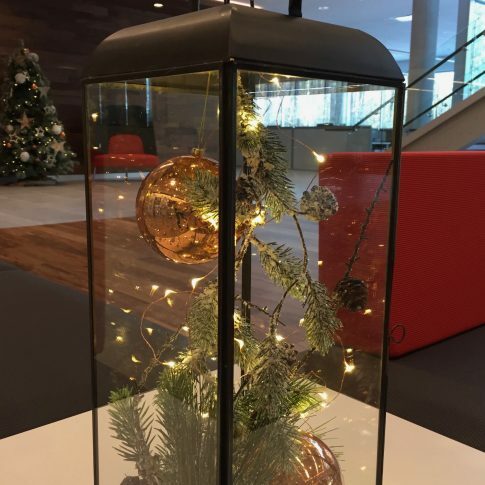 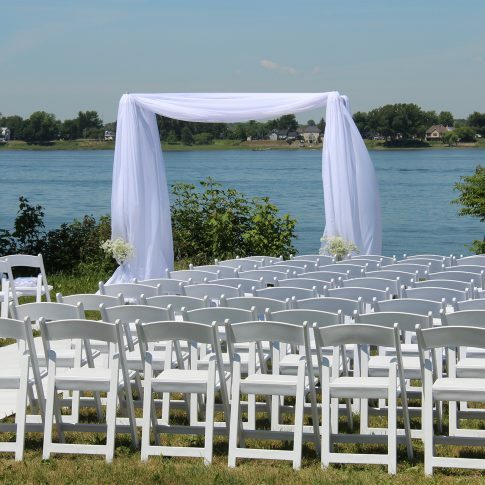 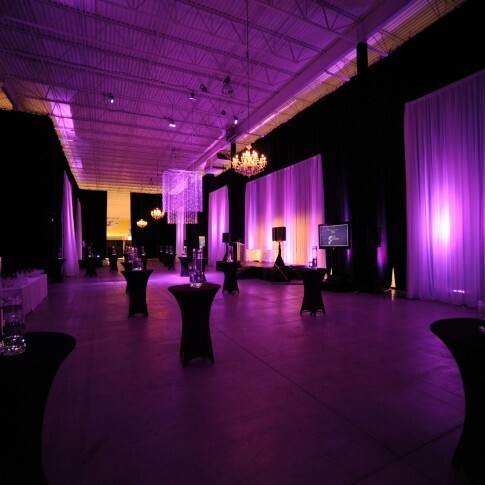 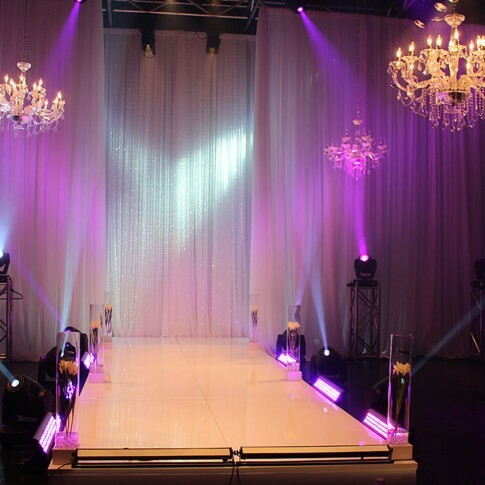 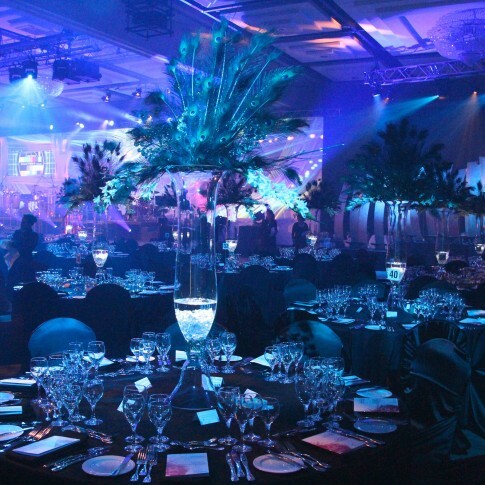 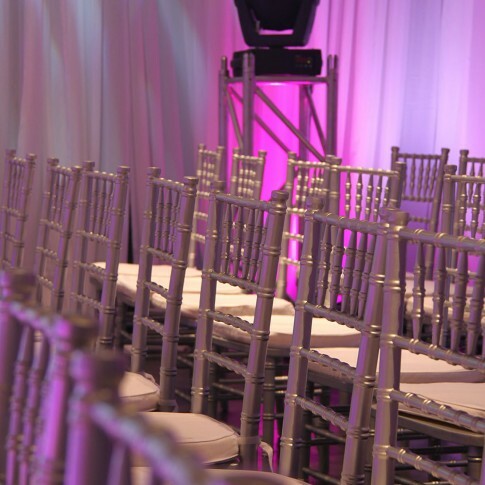 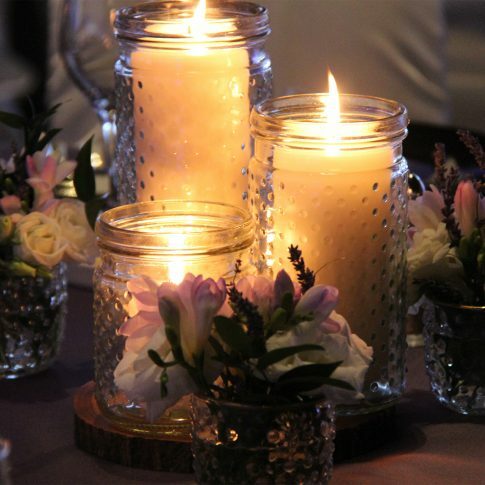 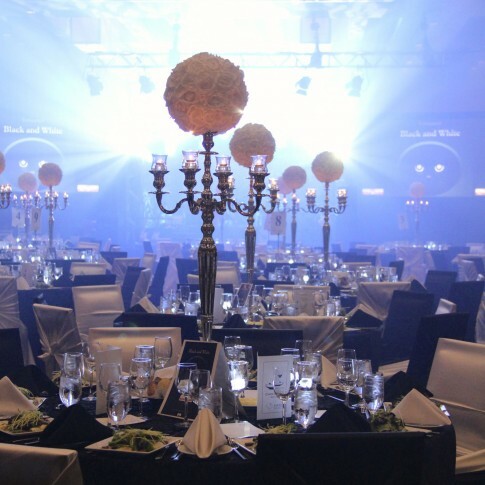 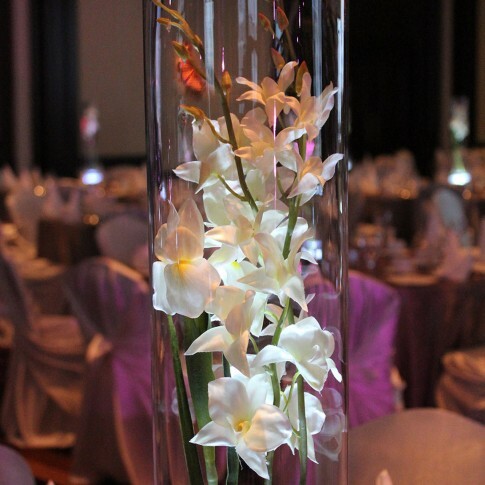 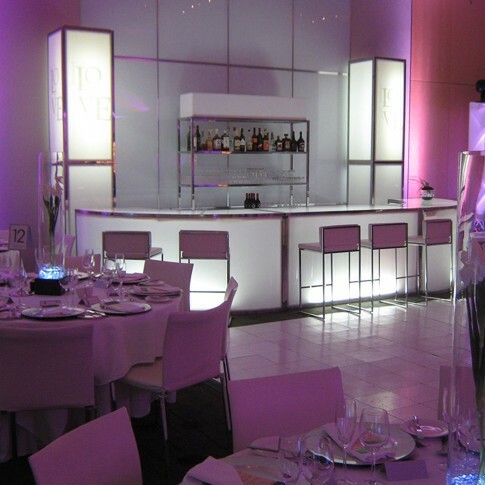 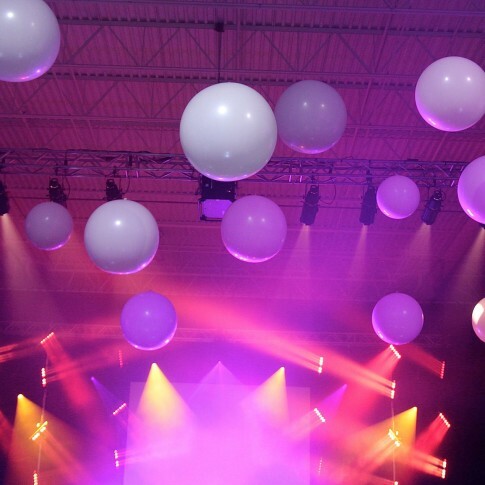 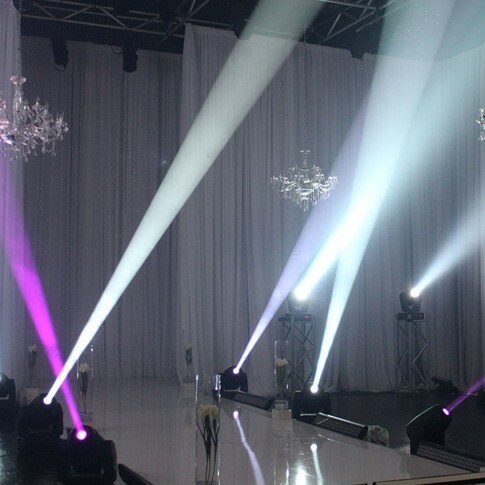 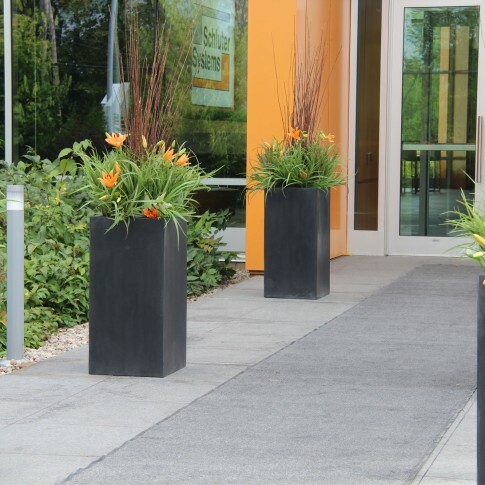 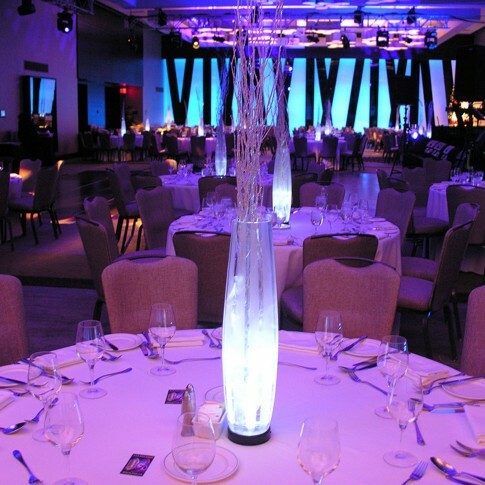 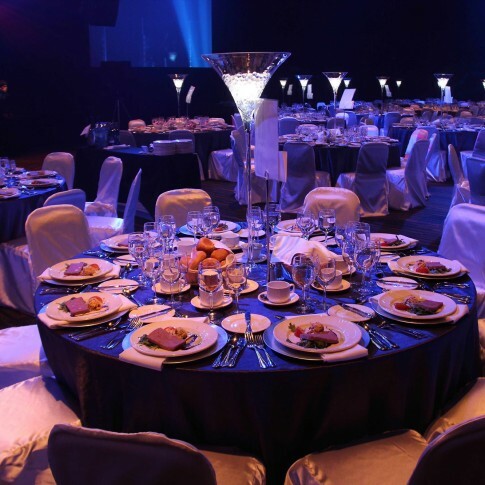 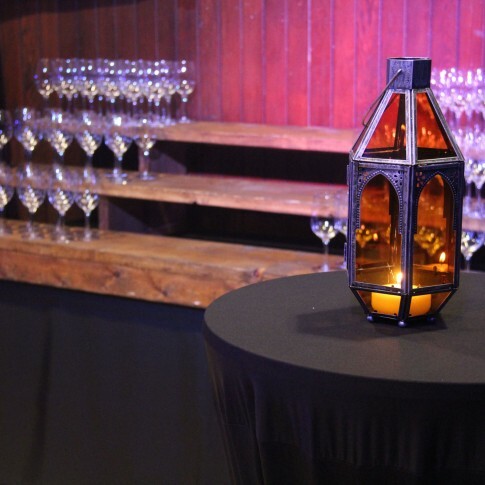 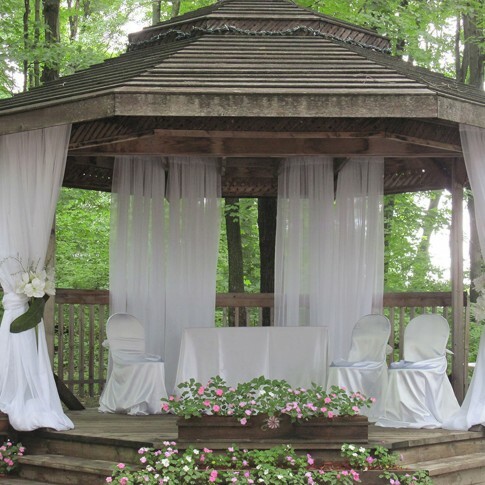 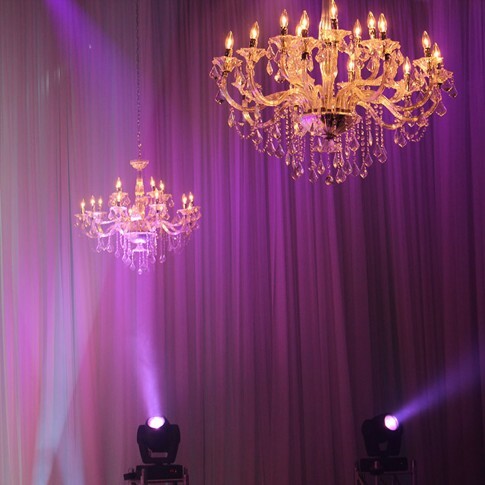 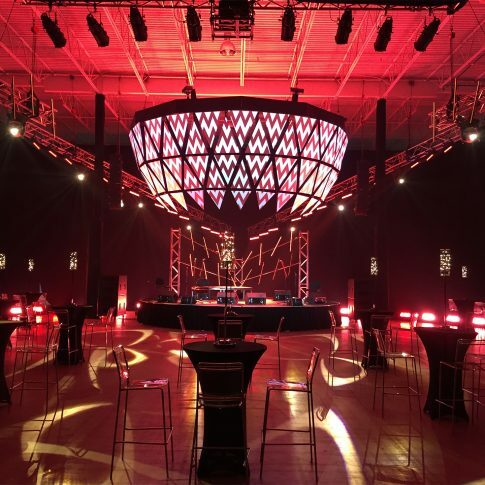 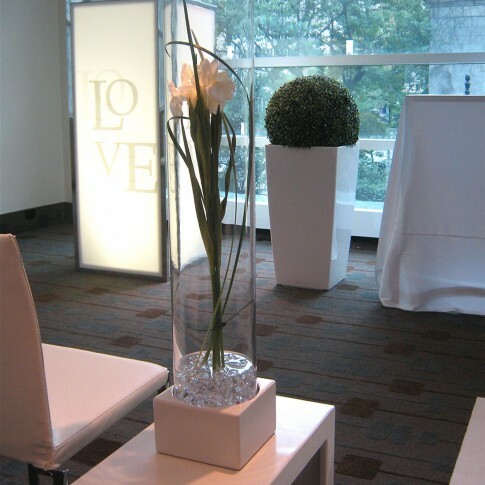 Whether you’re planning a weddings, a corporate event or a public event, NP Décor carries out the mandate with passion and care, incorporating innovative or current trends in keeping with your ideas and the mood you want to create.